You have likely heard that having witnesses to your auto accident is important. Many people assume witnesses are important for trials, but witnesses can help you in many other ways as well. Having one or more witnesses to your accident isn't absolutely necessary, but witnesses can make a big difference. Two people can get markedly different auto accident compensations even if they have similar injuries. The discrepancies occur because the factors that affect compensation figures play out differently for different cases. Here are some of the factors and why they lead to different compensations. In most cases of auto accidents, the driver ends up at least partially liable for the accident. However, the driver of an at-fault vehicle is not the only party who may be liable for the accident. Below are other parties who may share the liability of an auto accident with the driver. If an intoxicated driver causes you injury in an accident, then you might have a valid claim against the restaurant, bar, or person who served alcohol to the driver. 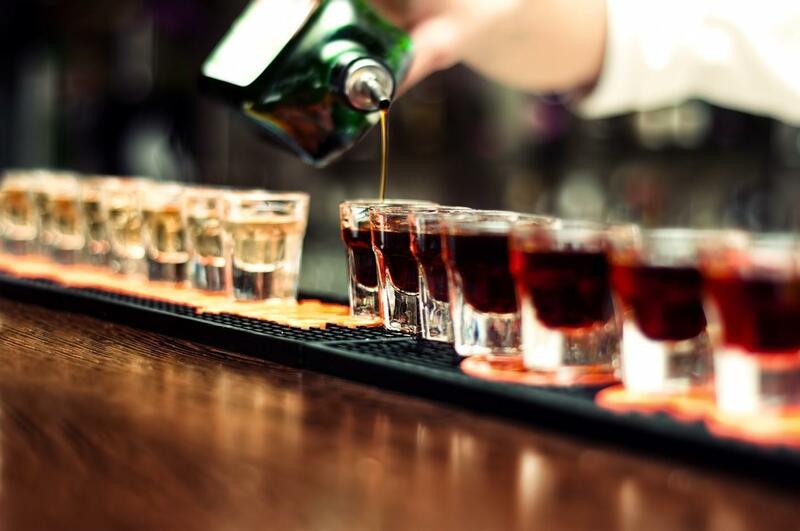 First, dram shop laws allow you to hold an alcohol vendor liable for an accident if they sold or served alcohol to a person under the age of 21, or if they sold alcohol to a person who is already visually intoxicated. When you get in another person's car, you may not realize it but you're literally putting your life in their hands. Even if they're one of the best drivers you know, you still risk getting into an accident. After all, there are hundreds of other people on the roads too. So you need to be aware of your options in case you are involved in a car accident as a passenger. After being involved in an injury-causing wreck, it's crucial that you write down the insurance information of all drivers involved. Then you need to make a claim with one or all of the insurance carriers, depending on who is at fault, and determine the amount of coverages available under those policies. Myrtle Beach is a popular vacation destination where visitors enjoy the waters, attractions, and activities to participate in on a daily basis. Unfortunately, sometimes an injury may ruin or take away from your vacation time on the beach. When you suffer from an injury on vacation, your whole routine may be thrown off and you may just want to get back home to heal from your injuries. Before too much time goes by, you need to get proper representation for your personal injury case. For many people, decided what type of injury to contact a lawyer for may be a challenge. 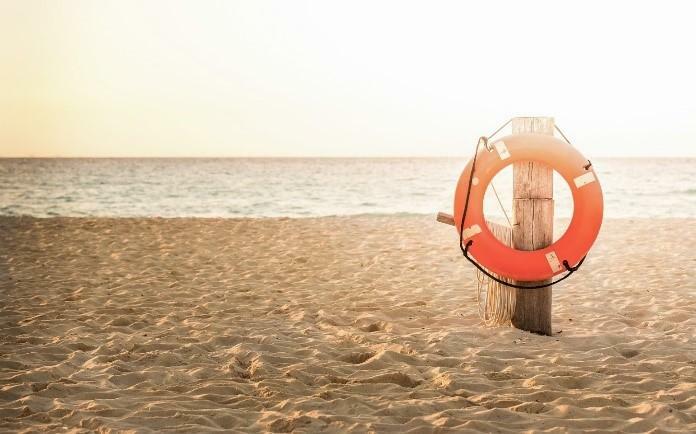 Follow our guide of common vacation injuries to understand how negligence, other parties, and your personal injuries all factor into potential cases and why you should contact a lawyer. Please tell us about your claim or incident. Copyright © 2015 - Palmetto Injury Lawyers, LLC.